Will the New iPhone 7 Have Two Rear Cameras? In an attempt to keep up with other streaming music services, Spotify will now be adding video clips to their musical menu. 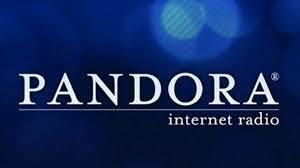 The service has previously been a place where users could create customized playlists and stream music commercial-free for a monthly cost, and now, with the popularity of YouTube and even Snapchat, the service wants to offer even more ways to keep it the number one streaming service (with even more users than Pandora and Apple Music. Users will be able to see video music clips as well as podcasts from Comedy Central and other popular stations like Adult Swim, CNN, NBC, and MTV. Spotify wants its users to think of the video clips as ways to discover new music, and may show users relevant clips that are similar to the style of music that they already enjoy, leading them to discover new music and artists, which many people seem to use YouTube to do. Video clips aren’t the only changes that the application is making: users will also find more personalized playlists, and will offer activity-based playlists to sync up with what you’re doing (driving, exercise, cleaning, etc.) for a little more variety. The service will shift its focus from music genres and instead focus on users’ moods and activities, making playlists more relevant since many music listeners today tend to listen to a wide range of music, not just one or two genres. Spotify will assess what you’ve been listening to, take other factors into account like your age and location, and serve up specialized playlists that fit perfectly into your day. This more tailored approach to music, as well as podcasts and videos, could win Spotify even more users and keep existing users loyal and happy. Of course, if you’re listening to a playlist and it’s just not doing it for you, you can easily swipe through playlists to find the perfect one for your day, or just let lists play at random as the day goes on. 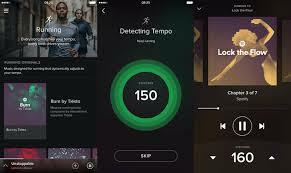 There’s another cool tech-ie feature that the revamped Spotify will offer-it’s called Running. If you’re exercising or running, the service will sync up with other sensors (such as the Nike app) to match your playlist to your heart rate and acceleration. Pretty cool, isn’t it? Spotify is definitely surprising with many new features. So it seems that Spotify is no longer just a home for music fans, but it can also serve up something for news junkies and entertainment lovers. 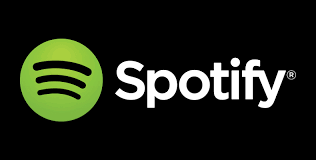 These new features combined with the ease of using the service as well as variety of music offered should definitely keep Spotify at the top slot when it comes to streaming services. Android users will see changes this week, and iOS users will see updates next week. Are you a Spotify user or would you consider signing up to try the service? 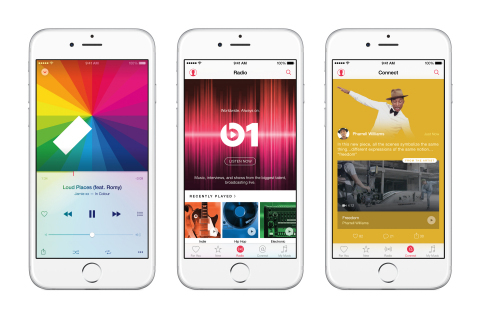 Will Apple Music Really Change the Face of Music?